Sadly, I have used up all my space on this site. Thank you so much for all your support over the years! I have now set up a new site and invite you to keep up to date with developments by visiting me via this link. This top is designed for layering – just add a cami, tank or tshirt. 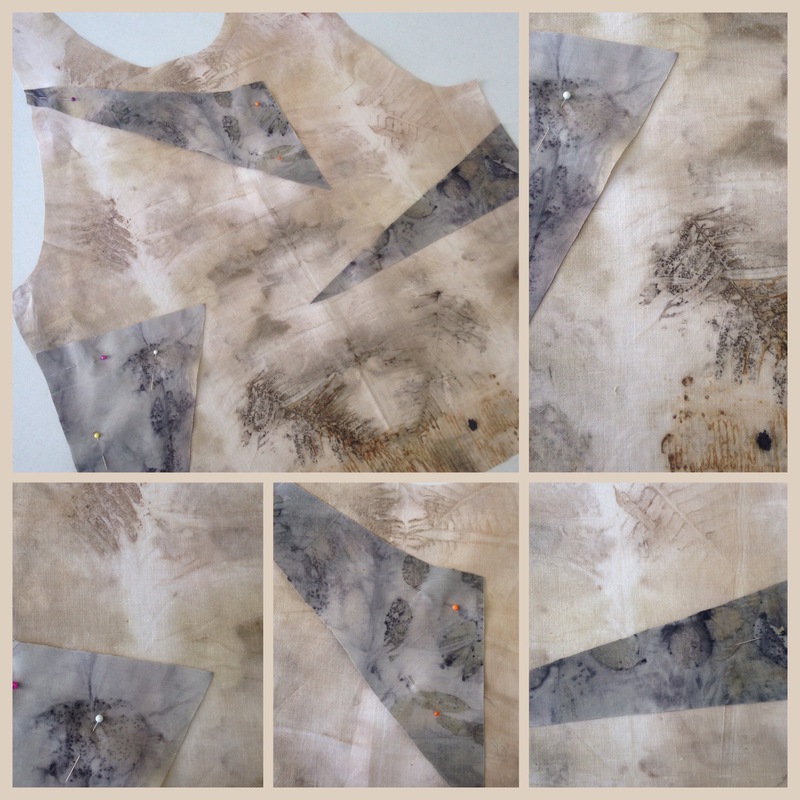 Eco dyed cotton remnants. Next garment in my ‘Blue Label’ range, pinned ready for sewing. 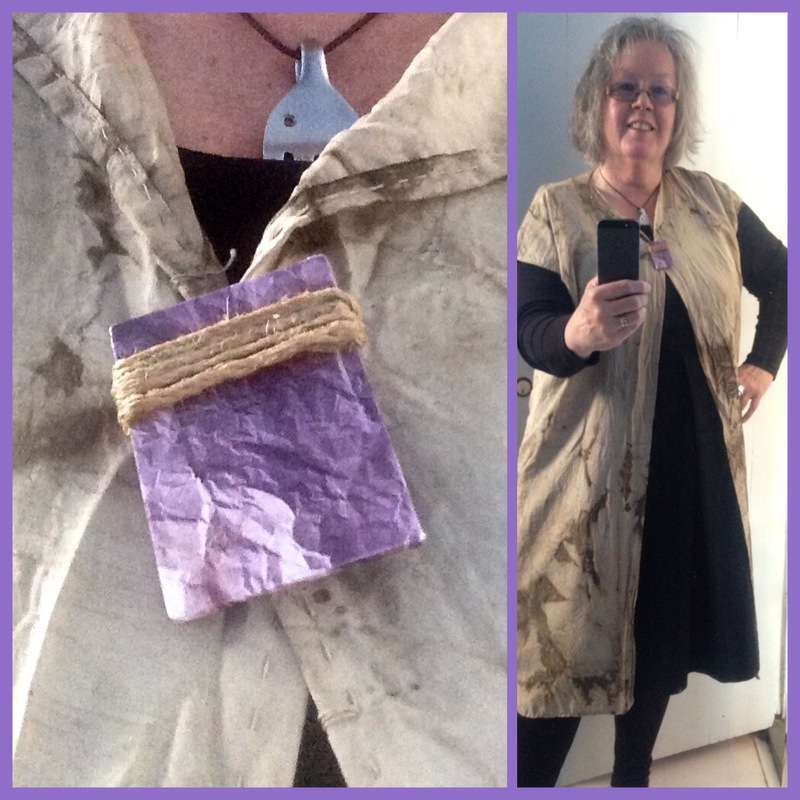 Very pleased with my new SuziBJ original – a hand stitched, walnut-dyed vintage silk tunic and purple handmade brooch. The black dress was from Sunday’s clothes swap. Score x 3! 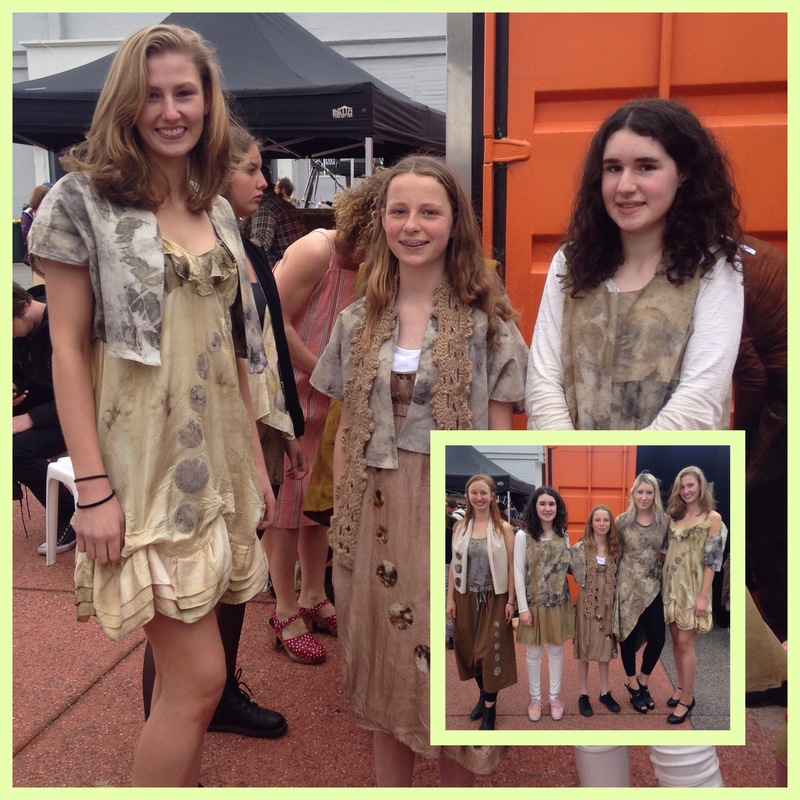 My lovely models in the fashion parade today. It was so hectic I was lucky to even get these photos!